partypoker LIVE keeps setting tournament and series guarantees that seemingly can't be met. The strategy seems to be working, as the 2018 partypoker LIVE MILLIONS Grand Final Barcelona main event ended up attracting a total of 1,175 entries, meaning that it easily topped its guaranteed prize pool of €10,000,000 (entries were €10,300). This strong turnout meant that the prize pool ended up at a lofty €11,397,500, which means that the eventual winner will receive €1,700,000. Heading into this event, many people didn't feel as though the tournament would end up meeting its guarantee. This helped to attract players that were looking for value (in anticipation of a large overlay), which resulted in a very strong turnout. 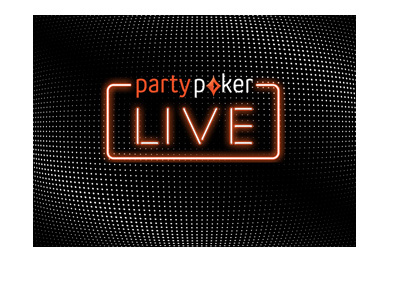 This year's strong turnout means that there should be no problem attracting a large crowd in the years to come as well, as suddenly partypoker LIVE has established themselves as a very credible competitor to the European Poker Tour. In fact, with public sentiment continuing to turn against Pokerstars, I would expect that the partypoker LIVE tour will continue to grow, especially if the tour continues to affix bold guarantees to its events. In just a matter of a couple of years, partypoker LIVE has established itself as a very credible competitor to Pokerstars' European Poker Tour. The $64,000 question, however, remains: can partypoker re-establish itself as a legitimate competitor to Pokerstars?